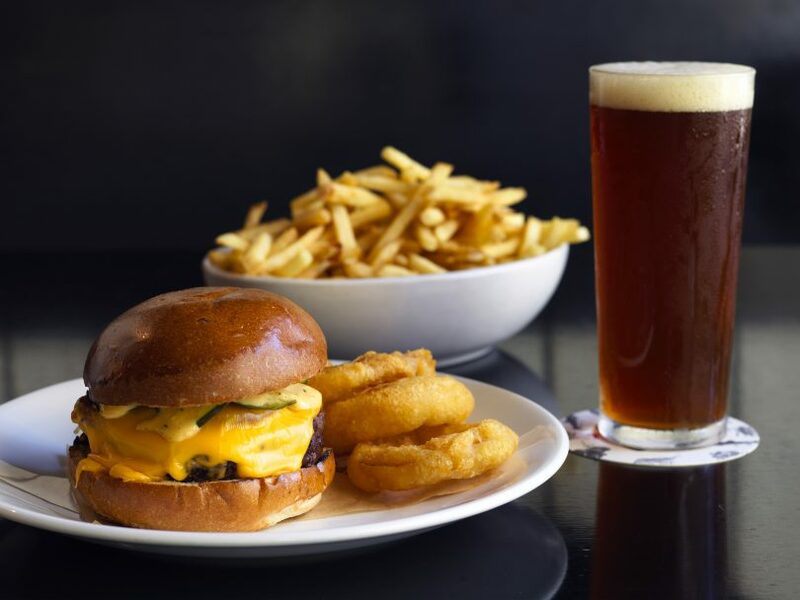 The Burger + Beer Power Lunch offers up Temporada’s tastiest wood-grilled, grass-fed cheeseburger, and a tap beer for only $24. Photos: Supplied. Each year in March, Good Food Month invites Canberra’s best restaurants to curate and host their own special and truly unique experiences to showcase their culinary excellence. 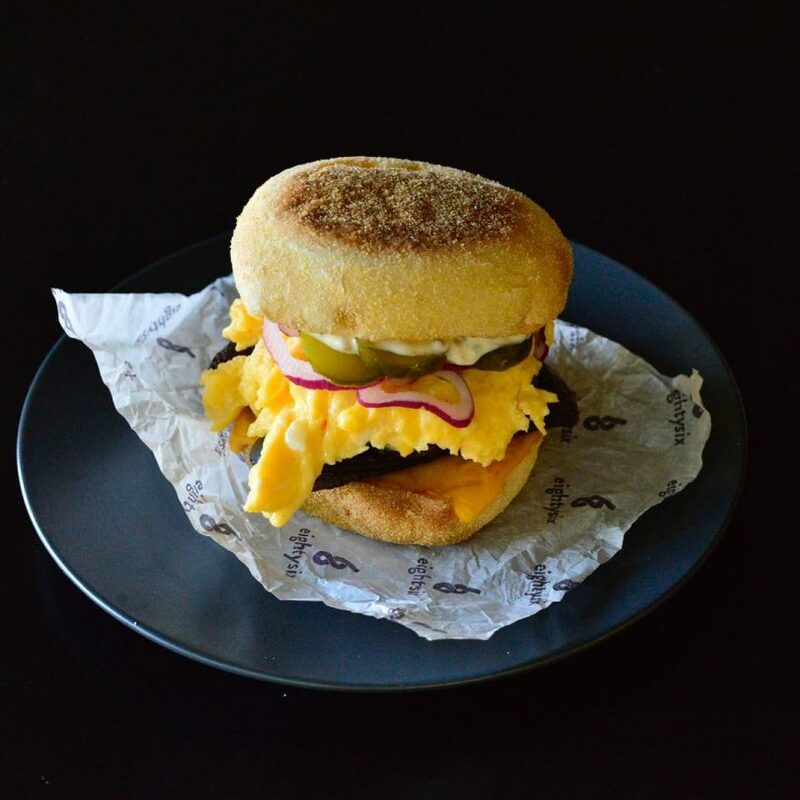 The 2019 event series features everything from weekend brunches at hatted restaurants to chef collaborations and sustainable degustation dinners. Terra means land, and Temporada means season, so from the get-go, these two extraordinary venues are very serious about excellent produce. A special two-night collaboration between two of Canberra’s favourite food spots; the produce kings over at the bustling and beautiful Terra (6 March) and Ben Willis’ hatted hometown favourite, Temporada (19 March), will offer a set menu with matching wines, specially designed by the chefs to celebrate Good Food Month. Going strong for nearly six years now, Eightysix has been a favourite to local foodies and interstate travellers, and for good reason. This Good Food Month will see chef Gus Armstrong turn his deft hand to brunches every weekend in March. Weekend brunch at Eightysix, every weekend in March. This hatted Canberra restaurant is an absolute must for any food lover. For Good Food Month, they will be serving up a stunning four-course tasting menu that best showcases Courgette’s love of simplicity and freshness. Temporada is brought to Canberra by Ben Willis, the genius behind the two-hatted Aubergine, and his right-hand man, Chris Darragh. The Burger + Beer Power Lunch offers up Temporada’s tastiest wood-grilled, grass-fed cheeseburger, and a tap beer for only $24. This special event focuses on how to live a sustainable life in Canberra, hosted by Canberra favourite, Parlour, situated in the bustling cultural precinct of New Acton. Guests will be treated to a stunning three-course degustation menu featuring local and seasonal produce, together with interesting and engaging talks by Canberra-based environment and sustainability industry leaders. Chef Andy Burns of Wollongong’s Babyface is coming to Canberra for one dinner and one lunch to collaborate with Pilot’s chef Malcolm Hanslow. 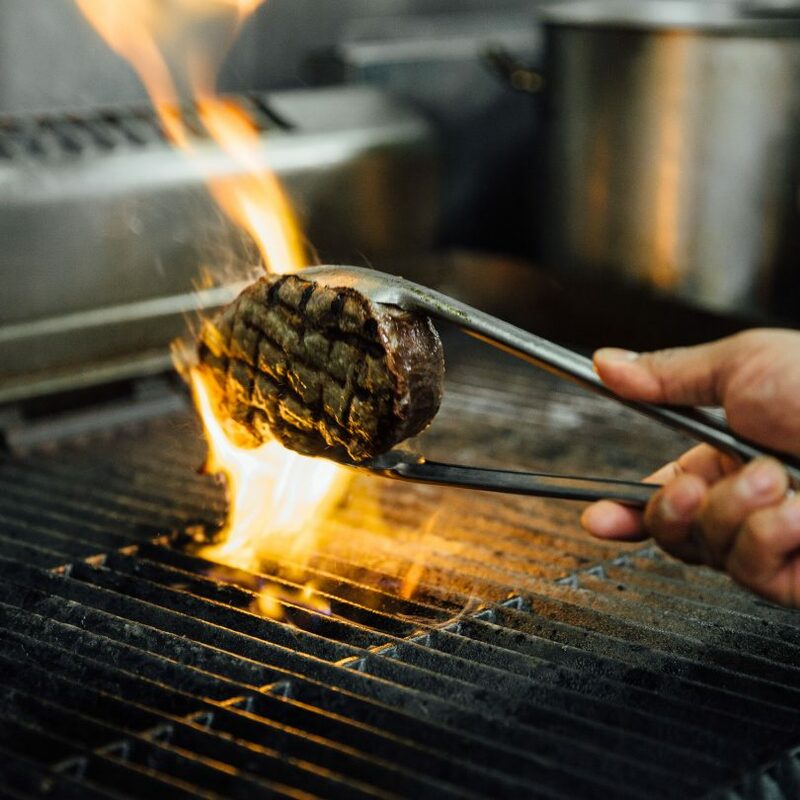 Babyface epitomises what is happening in the modern Australian kitchen, with sustainably sourced aquaculture and the highest quality cuts of meats prepared in their legendary onsite smokehouse. Chef Hanslow, who was shortlisted as one of the Josephine Pignolet Young Chefs of the Year, brings his skills from working at hatted restaurants such as Oscillate Wildly, Ester and Automata to this slick venue. 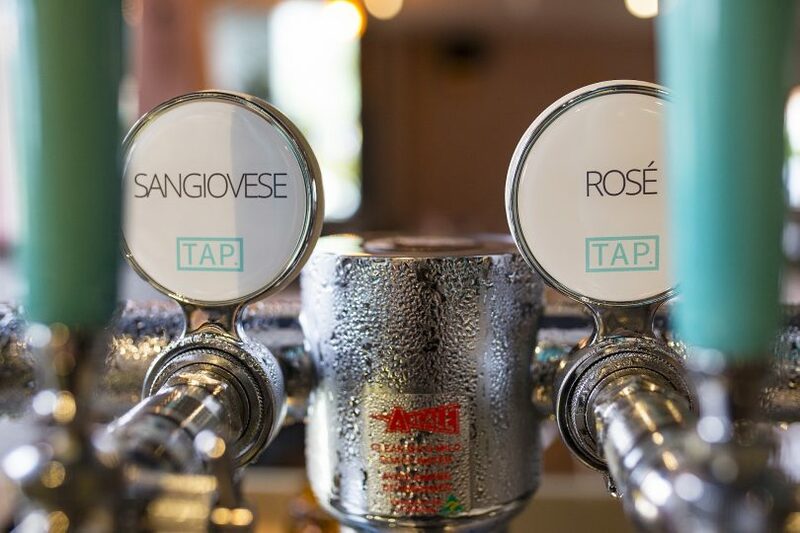 Throughout March, Agostinis is offering a selection of their delicious house-made pasta or pizzas to enjoy with fresh salad and a glass of TAP wine (they are on a mission to prevent bottles going to landfill). Guests can take a timeout from their day and drop into Tipsy Bull for their martini lunch special. Here, they will be served a delicious three-course lunch experience, featuring plates from Tipsy Bull’s extensive tasting menu, perfectly complemented with three martinis created by their resident mixologist. Good Food Month is celebrating the launch of Canberra District’s Wine Week with more than 50 wines on offer at the annual Wine Tasting event – hosted in the beautiful courtyard at New Acton. From 2 pm to 6 pm, guests can collect the Canberra Wines ‘Tasting Glass’ and embark on a taste of their ‘liquid geography’. To celebrate Good Food Month, Lilo/Bar will be serving up happy hour specials every day after work from 5 pm to 6.30pm, Tuesday through Friday. Fans can drop in for a Japanese-inspired cocktail, the wide range of stunning wines, sake and beers – all served alongside bar snacks from the Lilotang kitchen. Showcasing the experience of Chef Hao Chen and his talented team, this special tasting menu for Good Food Month has been crafted to show guests a selection of dishes influenced by both tradition and modernism. Internationally renowned executive head chef Saju Rajappan will be sourcing locally-produced cuts straight from the butcher’s block throughout March. Chef Rajappan will then be using his expertise to cook these cuts to perfection. Enjoy a very special beef tasting board throughout Good Food Month, available every night throughout March. This special dinner will feature four different cuts and styles of premium beef as a main to share between two people. This entry was posted in Food & Drink and tagged Agostinis, Canberra Wine Week, Chifley’s Bar & Grill, courgette, Eightysix, Good Food Month, LiloTang, Marble & Grain, Parlour, Pilot, Raku, Temporada, Tipsy Bull. Bookmark the permalink. Guess who’s coming to dinner for Good Food Month?